Please provide nutritional table for vitamin, mineral and chemical composition of pomegranate. Hello, Mr. Patil. A table listing the nutritional facts of pomegranate fruit, namely vitamin and mineral content per 100 g has been included in the article. Please show the seed properties. Hi, Clara. 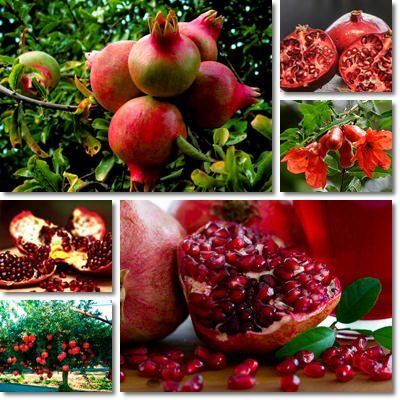 I will be publishing an article on the properties and benefits of pomegranate seeds in a few days. So keep following us because it’a going to be some interesting information. Update: If you’re reading this, Clara, the article is on the blog. Look for it above or go to Menu – Foods Map – Seeds and Nuts icon. Would love your thoughts on it!